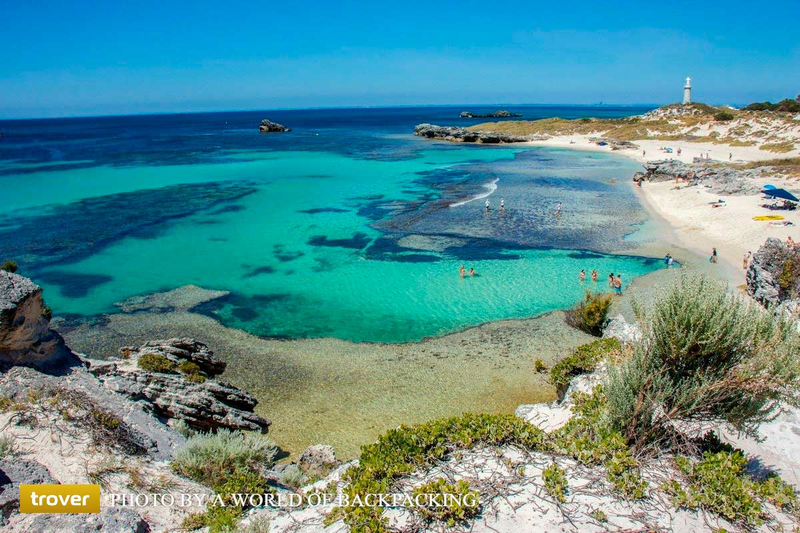 Western Australia is one of the largest and most diverse states in the world; covering the entire western third of the country, it is home to a wide range of treasures for tourists. Nestled in the heart of the region, on Australia’s southwest coast, lies Perth, the state’s capital and home to a thriving cultural scene, leafy parks, and endless sandy beaches. In December 2018, we launched a co-branded marketing campaign with Tourism Western Australia designed to promote Perth to Singaporean travelers. Singapore is the region’s third biggest inbound market in terms of both spend and visitor numbers, with 96,600 Singaporeans visiting Western Australia in 2017-18. Thanks to its proximity to Southeast Asia, shared time zone, unique food experiences and vibrant leisure scene, Perth makes an ideal short break destination for travelers from Singapore. The campaign, which was a co-funded partnership by Expedia Group and Tourism Western Australia, involves a co-branded TV activation and a supporting digital conversion strategy, designed to highlight the exciting things to do in Perth and drive booking demand though Expedia.com.sg. The campaign launched with a co-branded TV creative, which ran on Singtel, FOX, Starhub and Media Corp stations in Singapore during December 2018. 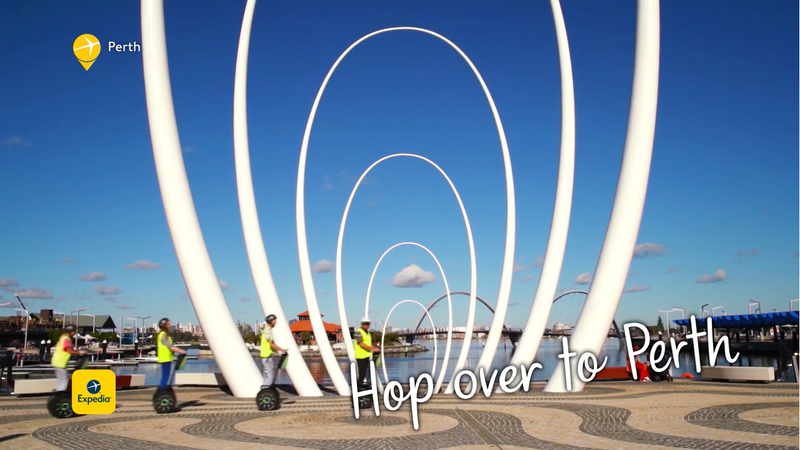 Focusing on discovery, the advertisement showcased the very best of Perth, featuring iconic destinations such as Rottnest Island and Fremantle market, along with a selection of the city’s vibrant food and leisure pursuits. To complement the advertisement, we implemented a comprehensive digital conversion strategy which ran until the end of December 2018. 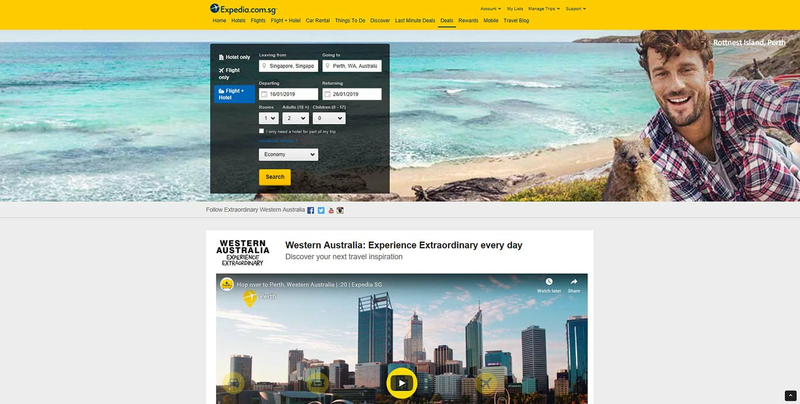 A wide range of digital display advertising, along with audience extension, email and social marketing, drove visitors to a dedicated landing page on Expedia.com.sg, where Singaporeans could browse and book trips. All campaign activity was further supported by exclusive hotel deals from brands in Perth and the surrounding area. From working with Tourism Western Australia, we knew that Singaporean travelers look for safety, value for money, world class nature experiences, good food and wine, and friendly locals in a holiday destination, so these were all elements that were highlighted by the advert and supporting creative materials. 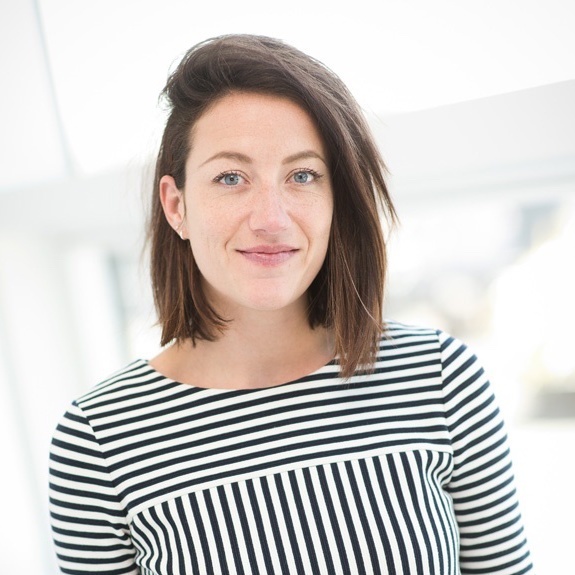 This was the first marketing partnership of its kind in Asia Pacific and represented an exciting new way for destinations and travel brands in the region to work with Expedia Group. To find out more about how we work with other destination marketing organizations, check out our .